How to change height unit? How to control battery level? How is the height of jump measured? 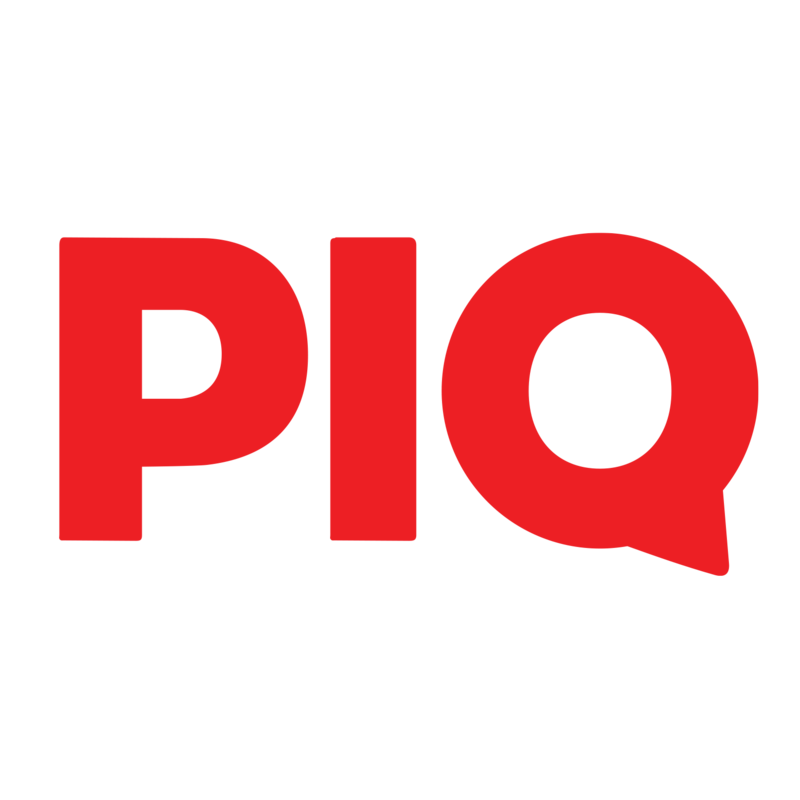 How to update PIQ firmware?